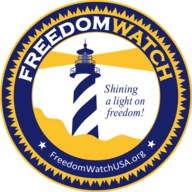 Klayman: The Vile and Despicable Huffington Post! Sued by Sheriff Arpaio! New York Times reporter Maggie Haberman noted the sighting on Twitter. People who responded jabbed — nervously — at the too-close-for-comfort situation of the man who could conceivably fire Special Counsel Robert Mueller heading straight to one of the lairs of the man Mueller is investigating. 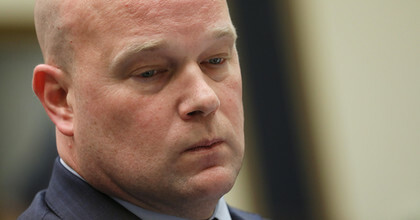 One commented that Whitaker was "reporting back to daddy." Another compared it to "Lex Luthor returning to the Legion of Doom."